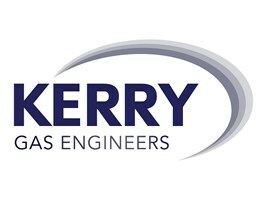 Kerry Gas Engineers are an expert team based in Bristol and are part of a family run business, Kerry Maintenance. Kerry Gas Engineers cover all of your gas heating needs, from boiler servicing and landlord gas safety checks, to break downs and new boiler installations. Our qualified and Gas Safe registered engineers have over 40 years experiences.